A 32-year-old Indian woman can walk again thanks to 3D printing. 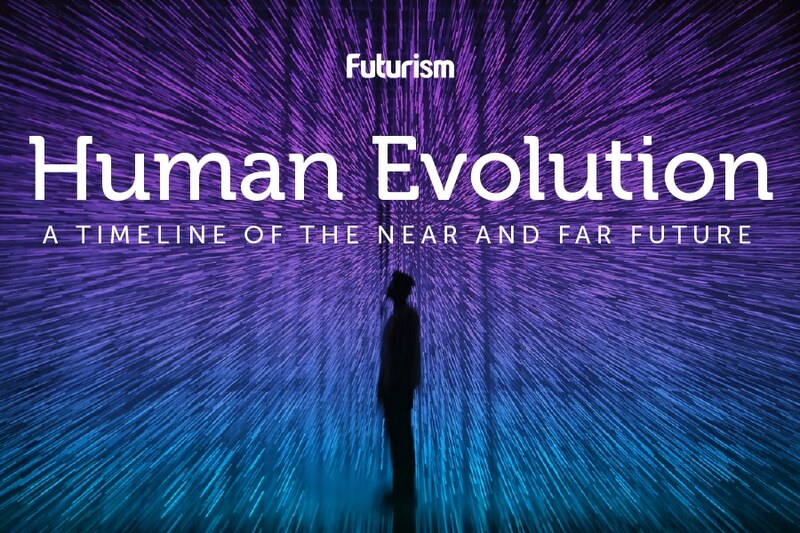 Human innovation continues to push forward in so many directions. In all walks of science, researchers are achieving new “firsts” in the pursuit of a better life for the people of the world. 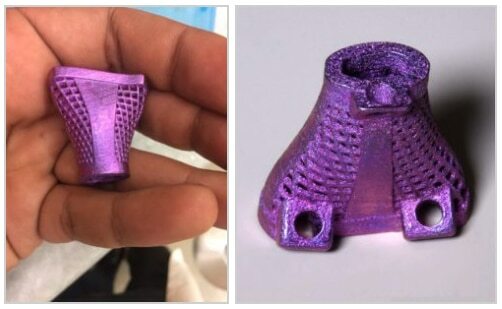 Now, doctors in India, a country that has been basking in its recent record-breaking satellite launch, have completed the nation’s first 3D-printed spinal restoration surgery. The patient, a 32-year-old Indian woman, lost her ability to walk due to a severe case of tuberculosis. The disease commonly affects the lungs, but it traveled to the woman’s spinal cord when her immune system was particularly weakened by drugs she was prescribed for infertility. The tuberculosis compromised her first, second, and third cervical vertebrae, removing support for both her skull and lower spine. The damaged spinal cord resulted in a curved posture, weakness in her limbs, and an involuntarily sliding of the head. If left untreated, her condition would have been essentially a death sentence. However, a team of surgeons at Gurgaon Hospital had an interesting solution. A team of surgeons led by Dr. V Anand Naik, a senior consultant of spine surgery from the Medanta Bone and Joint Institute, replaced the damaged vertebrae with a 3D-printed titanium copy. Using CT and MRI scans as reference, they first 3D printed a dummy spine that was perfectly sized for the patient’s needs. After much testing by design teams from India, the U.S., and Sweden for biomechanics and stress resistance, the final titanium implant was created. The woman is expected to recover fully in two weeks and live a normal life. Her journey is truly one for the history books. What seemed like an impossible case was resolved with multinational efforts that went beyond traditional medical thinking. Today’s “first” in a field could eventually become a common practice that saves many lives, but for now, just saving one is enough.